Catherine Stupp is a journalist based in Berlin. She occasionally tweets at @catstupp. 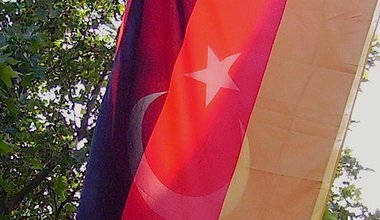 German election: don't forget the Turkish vote(s)! 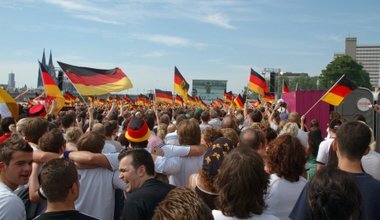 There are about 3 million German Turks living in Germany. 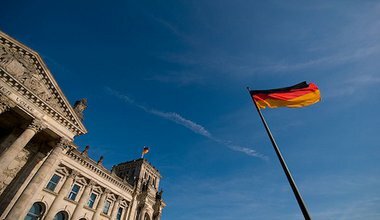 Where does the country's largest immigrant group stand in the upcoming German election? 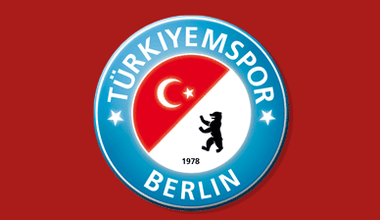 Berlin's Turkish football clubs tell the tale of a local struggle for multiculturalism and integration, far away from the politics of migration.